Kenilworth Press is run by David Toor, an American publisher. He started designing paper models in the summer of 1973. 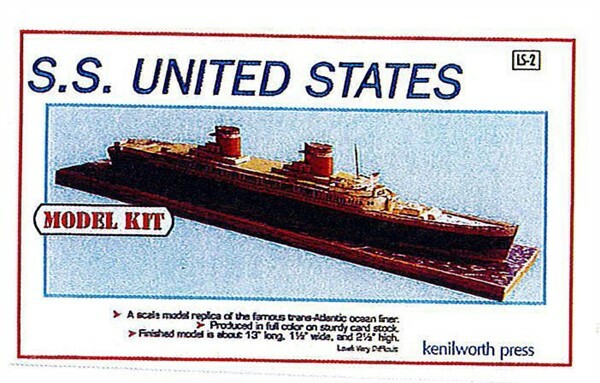 His first model was the Portland Head Light, a few miles from his vacation home in Maine. Later on more models saw the light including his own version of the Shakespeare Globe Theatre. 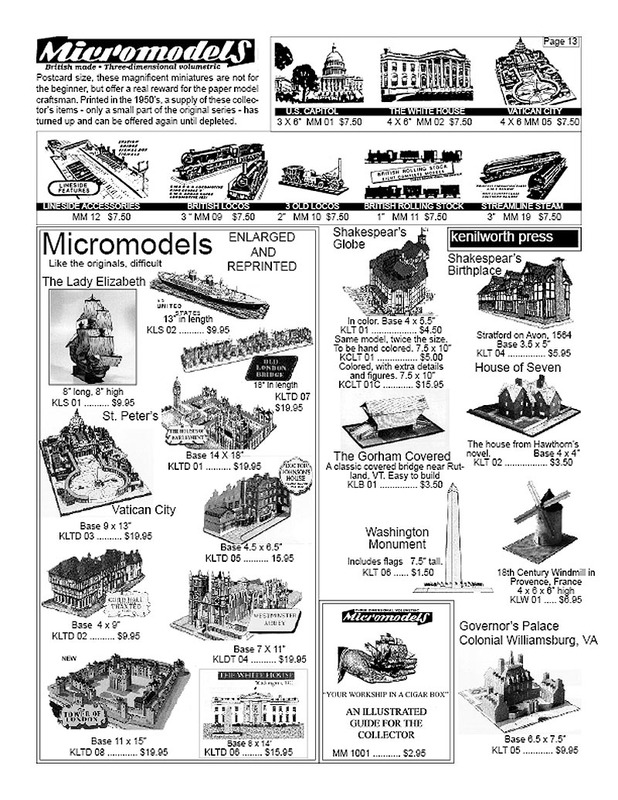 Also some enlarged Micromodels were published. David was more interested in designing models than in selling them, so he kept the business small. Mr. Toor has one distributor in the U.S., Paper Models International (PMI) , and one in the Netherlands, Zeist Bouwplaten. David brought out his Limited Editions series, as you can see below, but quite a bit larger than the originals. 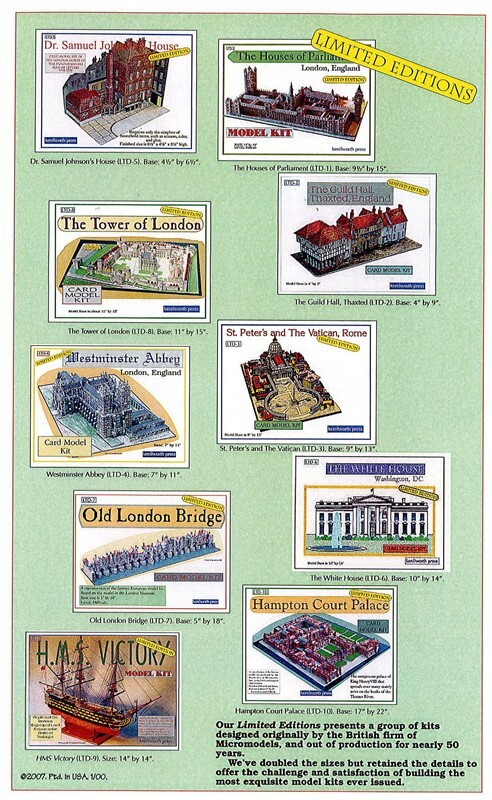 Micromodel cards are 3 inches by 5 inches. The Limited Editions are printed on 8 1/2 inches by 11 inches card stock. He also did the Micromodel US Capitol a bit larger than the original. 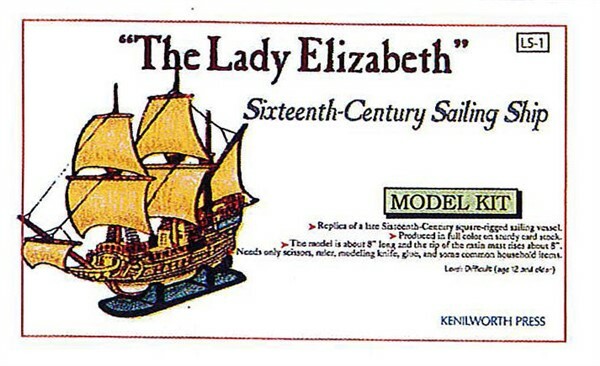 Also two other enlarged models were produced, they were numbered LS.